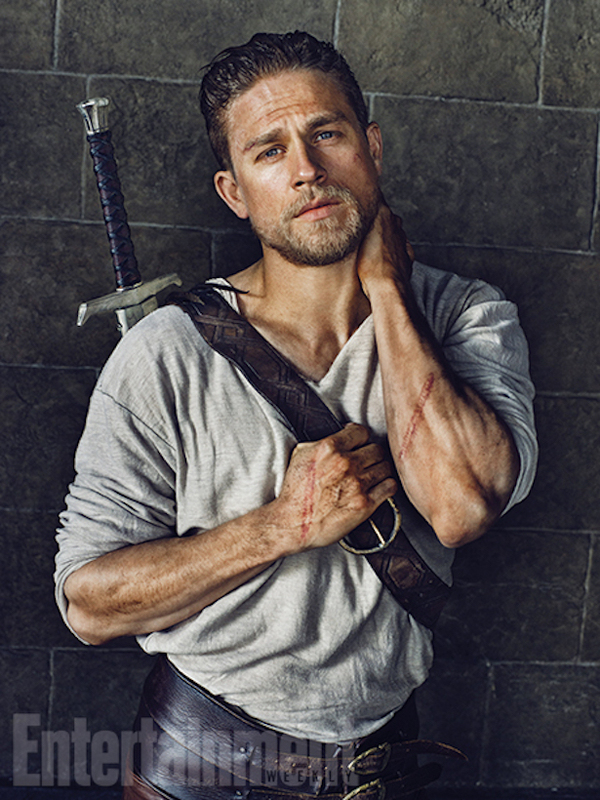 This one is mostly for the ladies; here’s our first look at Charlie Hunnam (Pacific Rim, Sons of Anarchy) in character as King Arthur for Knights of the Round Table: King Arthur. 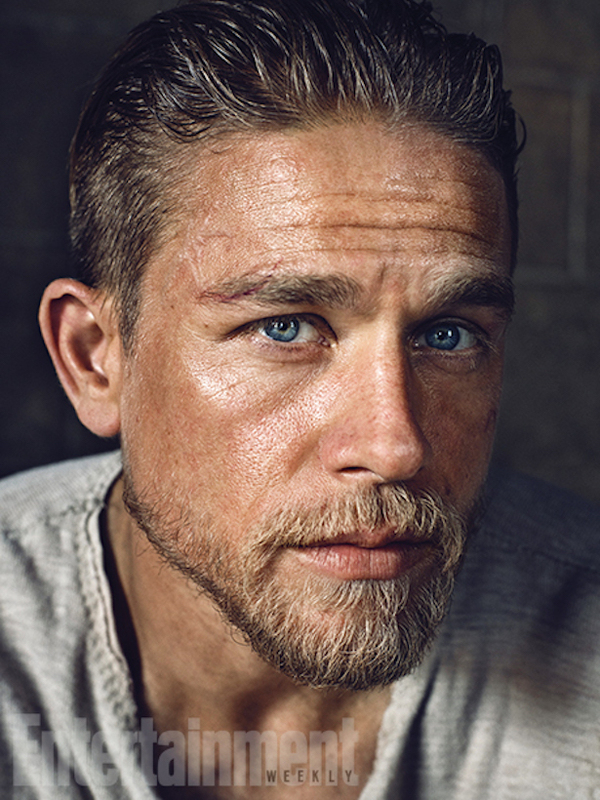 The film Knights of the Round Table: King Arthur will star Hunnam as a younger King Arthur opposite Astrid Gerbes-Frisbey as Guinevere, Eric Bana as Uther Pendragon, Djimon Hounsou as Sir Bedivere (slated to be a Merlin-esque character) and lastly Jude Law as Vortigern, the film’s villain. Guy Ritchie (Man from U.N.C.L.E., Sherlock Holmes) will be directing the film set for release sometime in 2016.